It looks like a martini, and it’s kind of close, but it’s got a secret ingredient that makes it a completely different drink. The Maxim is basically a not-so-dry martini with creme de cacao. I know, right? It’s a pretty odd combination, and it’s definitely not for every palette. Because the creme de cacao is just a dash, it works better than you’d think with the flavors of the gin and vermouth, and the result is a sort of citrus-chocolate flavor. Fill a cocktail shaker with ice. Pour in all ingredients, and shake until chilled. Strain the mixture into a cocktail glass. 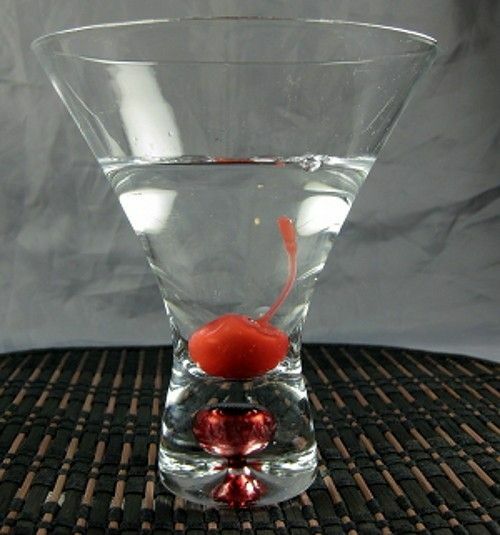 Garnish with a maraschino cherry, if desired.